The National Green Tribunal recently demanded a reply from the Delhi Metro Rail Corporation (DMRC), regarding the permission for extraction of ground water that is used for washing metro trains. The NGT Bench comprising Judicial Member Mr. U.D. Salvi and Expert Member Mr. Ranjan Chatterjee also demanded to know other details regarding the use of ground water and the duration of such use. 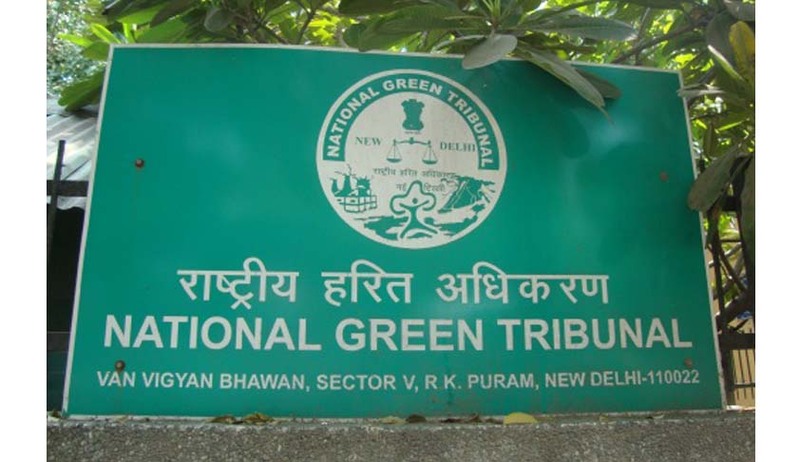 NGT is hearing an application filed by Mr. Kush Kalra. The application demands a direction to the DMRC to use waste water after washing of metro trains efficiently. It has also sought a direction to restrict the use of borewells. “The departments have failed to protect groundwater which is being exploited by indiscriminate extraction of groundwater and thereby failed to save the precious resource which results to the infringement of Right to Life of people guaranteed under Article 21 of the constitution of India. That the statutes are bound to protect groundwater from excessive exploitation,” the application contends. Mr. Kalra was made aware about the use of ground water for cleaning the trains through an RTI response received in June, 2015. Through another response, he was informed that the water requirement at DMRC Metro Station is met by bore-well and DJB connection. He was further informed that in order to draw water from the bore-well, 3 to 5 HP pump is used. Furthermore, it was revealed that around 400 to 500 liters of ground water is used for washing of one metro train. The water after washing of metro train is sent to Effluent Treatment Plant (ETP). The treated water is then used for gardening and the excess is sent to drains. The application contends that this results in the exploitation of the ground water resources, resulting in depletion of the water table. In an RTI response received from the Delhi Jal Board, Mr. Kalra was informed that no permission had been granted for digging the borewells. However, in another response, a list of metro stations that had been granted such permissions was provided to the applicant. This contradiction between the responses was also highlighted in the application filed before the National Green Tribunal. It further insists on obtaining a status report from the Delhi Jal Board, regarding building of the bore-wells without its permission. It also prays that the Delhi Pollution Control Committee be directed to seize DMRC’s bore-wells and take appropriate actions against DMRC and the Delhi Jal Board.